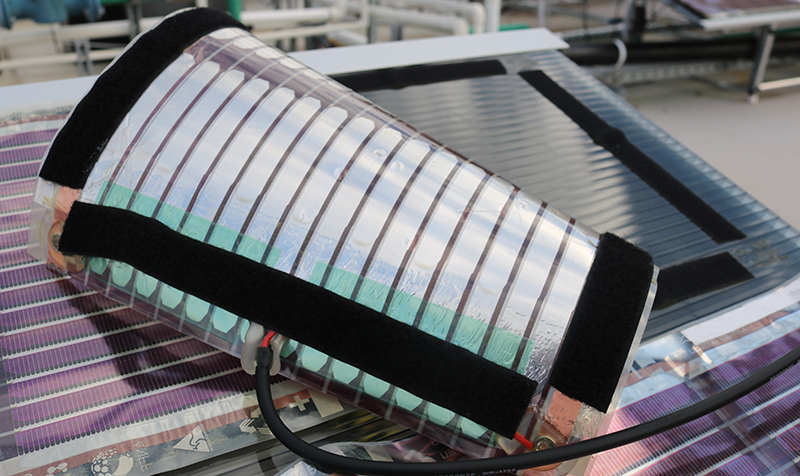 Even Tesla’s solar tiles cost 30 times as much as these printed ones. Dastoor and his team are excited about the potential these printed tiles have in influencing the wide-scale adoption of PVs, especially for homes. “The low-cost and speed at which this technology can be deployed is exciting, particularly in the current Australian energy context where we need to find solutions, and quickly, to reduce demand on base-load power,” he explained in UON feature article. Just for reference, Tesla’s solar tiles — which Elon Musk promised to be cheaper than regular roofs — are priced at around US $235 per tile. Meanwhile, Dastoor’s printed solars can be sold at less than US$ 7.42 per tile, which is comparatively very cheap, “[W]e expect in a short period of time the energy we generate will be cheaper than that generated via coal-based fire stations,” Dastoor explained. Of course, whether tiles are printed or created with traditional PVs, solar energy is currently a major leading renewable energy source. And, solar power is not only incredibly environmentally friendly — producing energy without harmful byproducts that contribute to climate change — it can also generate more energy than fossil fuels.